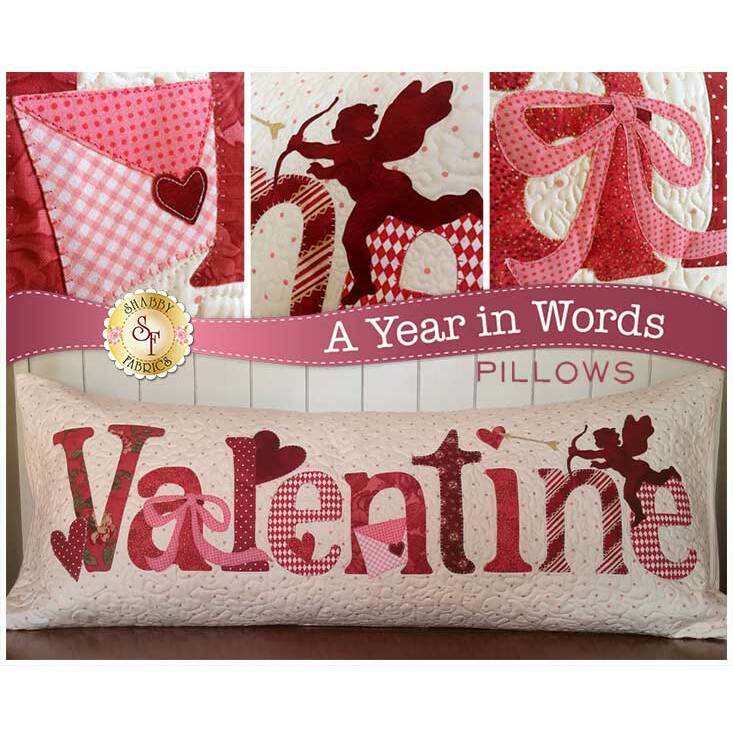 Add the special Thread Set coordinated just for the A Year In Words Pillows! It includes 3 gorgeous Sulky Sliver Metallic Threads that adds a beautiful shimmery touch to your applique. Be sure to add the Bottom Line thread for your bobbin as well. One color is all you need for this purpose.